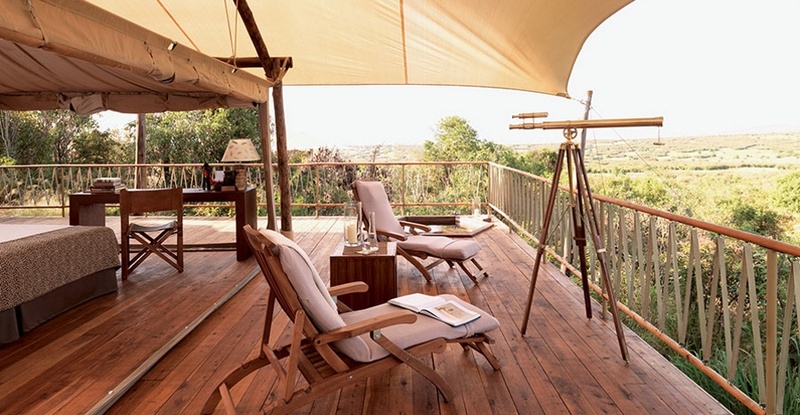 At Mara Bushtops, you step into a world combining the ambiences from nature and contemporary comfort into one making the Mara bushtops both exciting and calming. 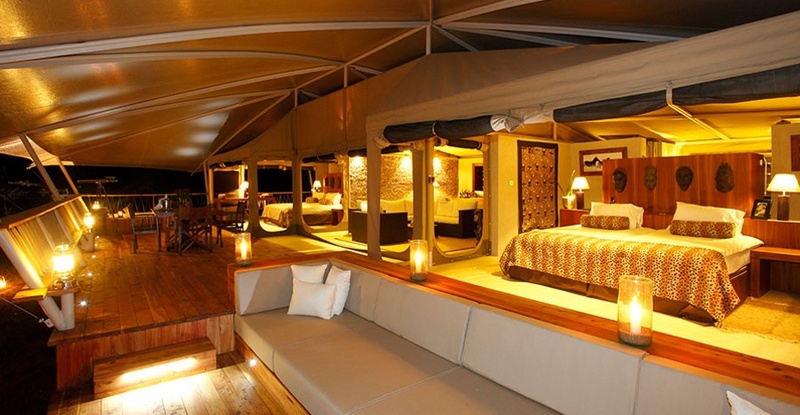 Wander through a timeless space, where natural wooden decking links the sun-drenched outdoors to cool interiors; where fine furnishings reflect the elegance of African culture and where your luxury tent affords spacious privacy, yet as close to nature as you can imagine. Kenya is one of the most romantic and exciting destinations for a wedding. 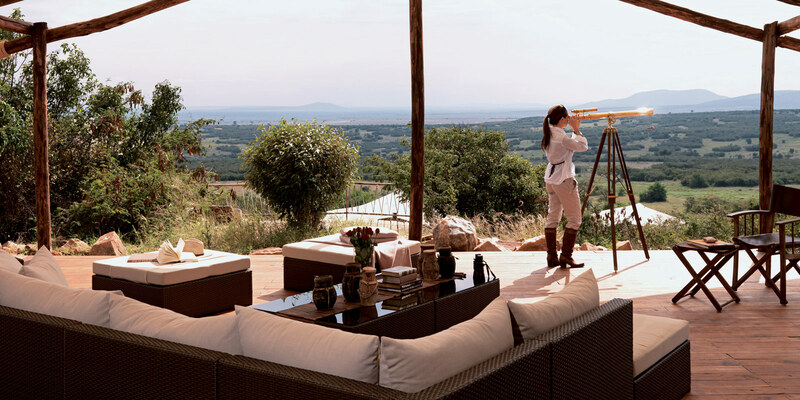 Your time at the Bushtops can be combined with a holiday on the Kenyan coast and a honeymoon must is to take part in Kenya's world famous safari excursions! 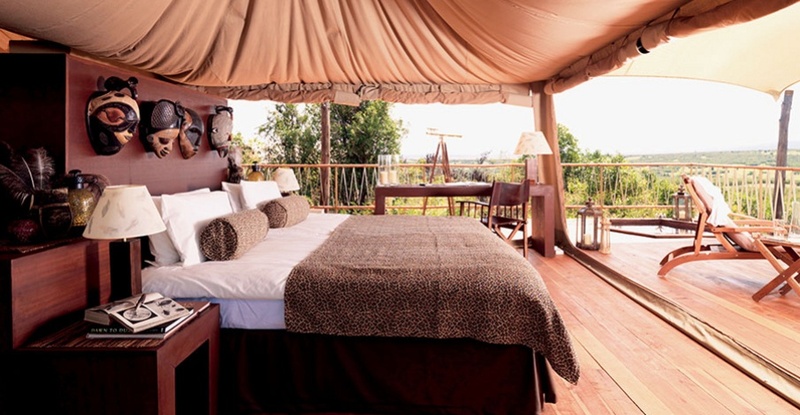 The mystique and dramatic wildlife setting will create the perfect romantic destination. 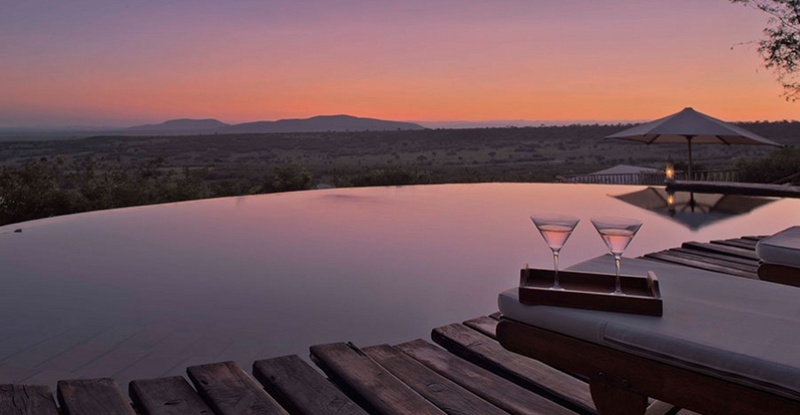 Indulge in pure luxury with the resort amenities and relax with the sounds and smells of the African bush not far away. Your safari honeymoon will not only provide you with the secluded accommodation you are looking for, but superb cuisine and outstanding service to go with it.